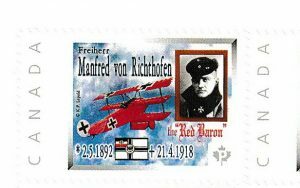 This year marks the 100 anniversary when the Red Baron was shot down over France in 1918. 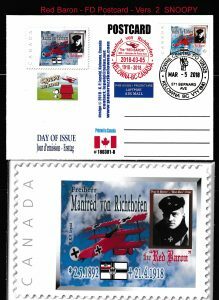 He was the German WW1 air force ace who shot down more Allied planes than any other. 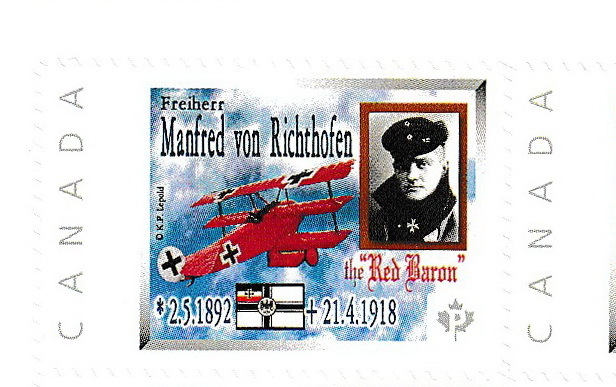 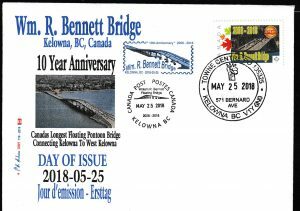 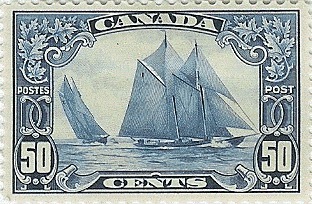 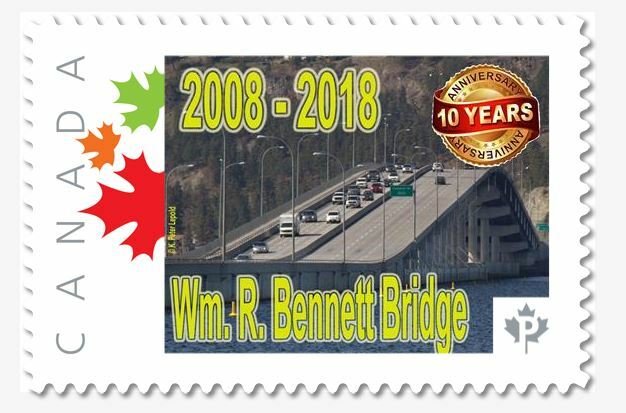 This commemorative stamp shows his portrait and his red Fokker plane. 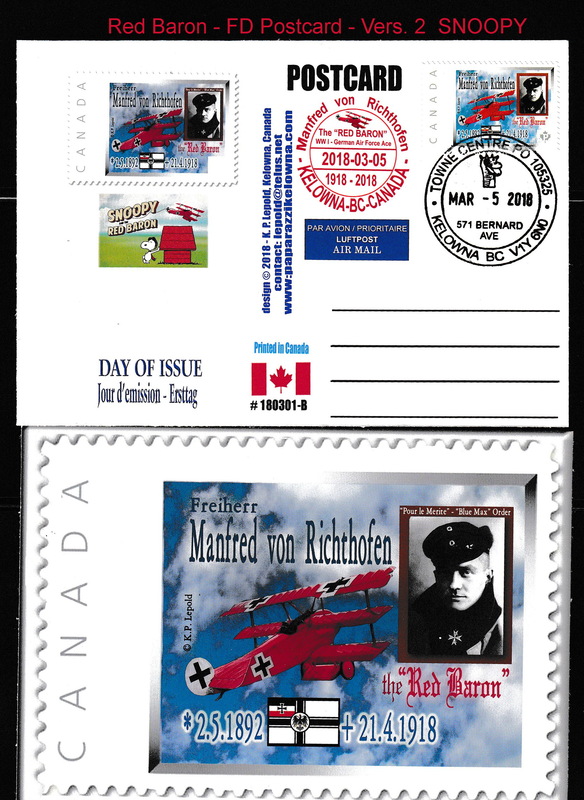 Some of the covers and cards also show “Snoopy” of Peanut fame who made the Baron famous once again in the last few years.